Thank you Conde Nast Traveler for calling out one of our go-to online travel tools: Passport Index. 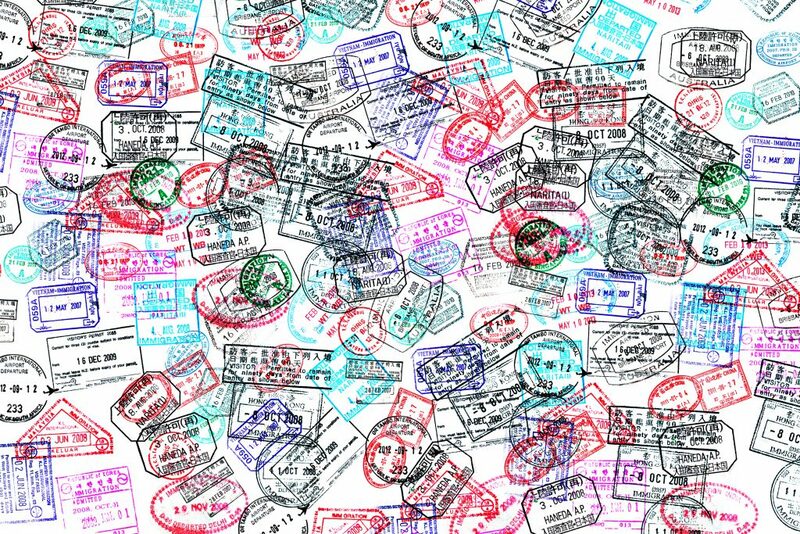 This handy website lets you easily search for travel visas entry policies around the world. Just click on the cover of your particular passport nationality, and you’ll get the visa-free score. Click on that and you’ll get a list of countries and their particular requirements for travelers fro your country. The U.S. has 155 countries listed, with caveats from Visa Free, Visa Required, or E-Visa Available. Not only is it an easy way to see which countries require visas, which is super-helpful in trip planning, but it’s a great idea generator as well. We like to flip through the list, looking for travel inspiration for future trips. That said, we do have one caveat: Just because a travel visa is available on arrival in a country doesn’t mean you should wait to land to get the visa. Visas on arrival often require standing in a separate line before you go through customs, and waiting for a government official to process and stamp your passport. Which can be fine on a quiet arrival day but can be a time-consuming pain after a long international flight, especially when you arrive early morning or late night on a crowded flight. Sometimes it’s well worth it to pay the fee for advance help with travel visas, saving you time and stress on the other side.